I've got a 29 gallon community with some tetras, Mollies, and shrimp. I also have a 10 gallon with a betta and some snails. My betta has been having constant issues with fin rot which is really bumming me and my wife out. I'm going to start twice weekly water changes this week in hopes of cutting down the bacteria hurting him. Anyone running a heavily planted tank or aquascape? I’d love to see some pics of your tank if you feel like sharing. I just got in to the hobby not long ago. I have a 29 gallon with 7 silver tip tetras, 5 harlequin rasboras, a couple snails and a bunch of shrimp. I'm looking for one centerpiece fish but I haven't found the right one. I'd LOVE some suggestions. It's pretty well planted. I wouldn't call it "heavily" planted, but I have several bundles of amazon sword and jungle val in there. Ooh, I'll throw in some recs! Check out the Leopard ctenopomas. If you have a sufficiently planted tank, it shouldn't bother your other fish as long as it gets its food. Gouramis are really neat, too. There are plenty of pretty ones out there! Though it's important to know how to cycle your tank to keep em happy. Some you can even train to shoot food off of your finger with water! As for the algae, maybe a pleco? A small one, too, given your tank size, you could probably go with a Otocinclus Catfish. Very smol, and they love the algae. They do well in groups, however, so maybe get a few if you can afford it. Good luck with your tank! I got the amano shrimp to try to help with the algae, and actually I totally forgot to mention that I have 4 coridora catfish as well. I think I must have a nutrient imbalance but I'm not sure what I should be trying for either, so that's been hard for me to solve. I didn't think I could get a 6 inch fish with a 29 gallon but from researching your recomendations it seems you're right and I was mistaken, so I'll definitely be looking now that my schools have well established territories. Thanks again! Maybe not something you're interested in but nerite snails have done wonders for my glass. I got some from aquarium co-op online and they all came through alive (might be different depending on how far away from their store you live). 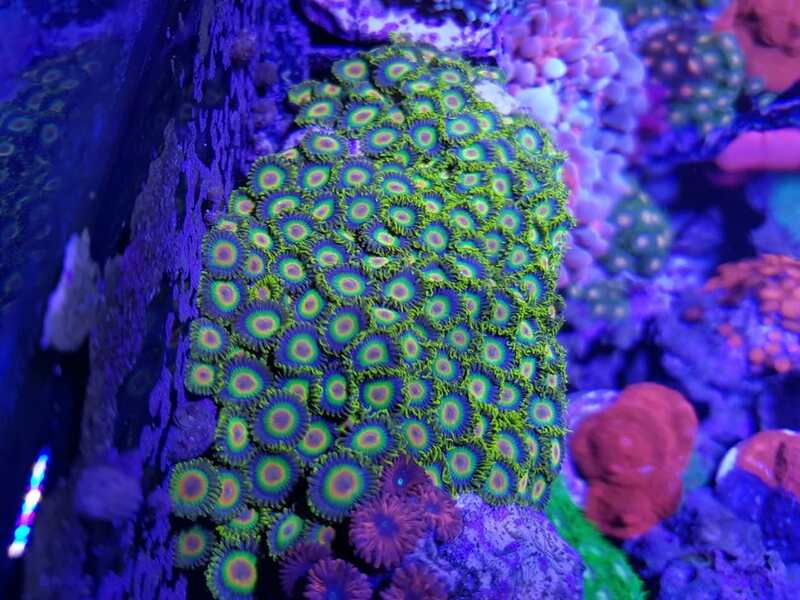 They've been the most active feeders and they keep almost my entire tank clean. I have two nerites (a zebra and a reddish one I can't recall), and they don't cut it by themselves. Should I get more? I hear they're ammonia neutral or even ammonia negative. Thanks. I'm still probably a bad owner. They're just really hearty. I hope I'm not that bad though. 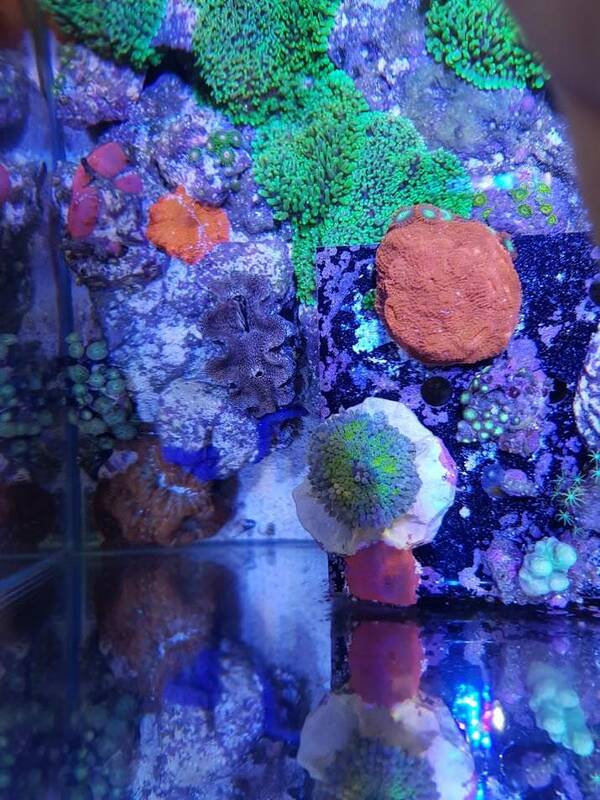 Recently took my tank down after fighting a losing battle against bubble algae and aiptasia for over a year. Everything is currently living in tanks at my parents until I can figure out what I'm going to do, or whether I'll start again at all for now, it can be easy to become disillusioned with this hobby unfortunately. For now I just live vicariously through others' tanks. My fiancee has been trying to get into it and we have a 20 gal tank with three danios and a couple of corys. The only problem is she has been trying for months to get the nitrogen cycle to complete and it hasn't been getting anywhere and she's been getting pretty discouraged. 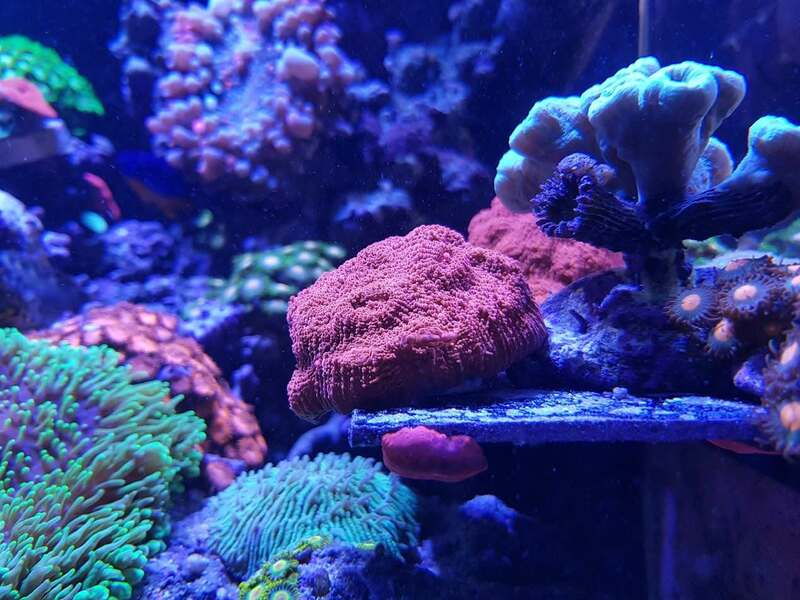 We've been to multiple aquarium supply stores to ask about it and haven't gotten anywhere. I love that even in our small community, there's always at least a couple of people for whatever "Does anyone else...?" thread. You go, fish people! I love that even in our small community, there's always at least a couple of people for whatever "Does anyone else...?" thread. A number of other fun invertebrates as well.